Pride Park's most anticipated duo of events are drawing near; the annual Valentine's and White Day lives! The Valentine's Live is the first! A month later is The White Day Live! To show thanks for the support given during the Valentine's live a month prior, one unit is voted to be the leads of this event! But while the fans get to see the joyful live, the students also have one important thing to worry about after; graduation. Valentines and White Day Live is the fourth game in the Battle Live series! It is highly recommended that you play the other games! 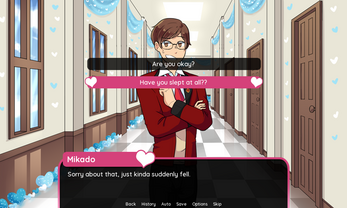 11/06/2018: Valentine's and White Day Live has been updated to version 1.1! Check out the devlog for more information. 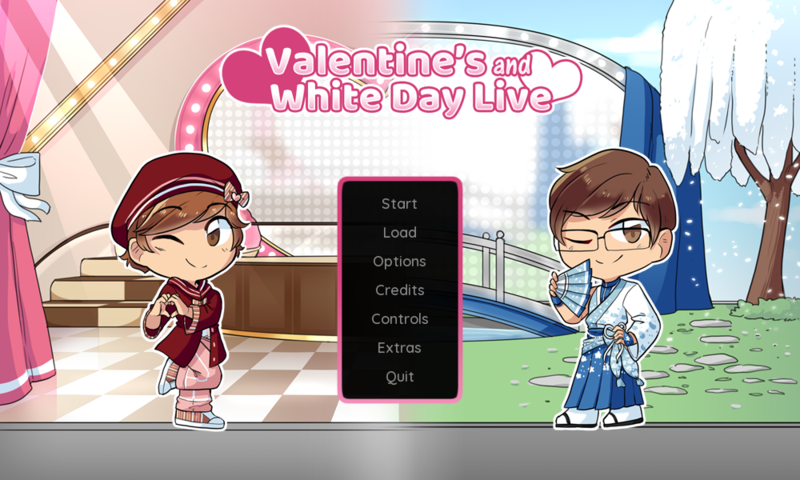 VDay + White Day Live 1.1! !!!!!! 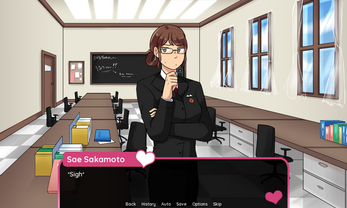 oh gosh you can't believe how excited i was when i saw this in the visual novel page!!!!! !!!!!!!!! there's not enough explanation points in the world to show how i excited!!! i am!!!!!!!!! and mika!!!!!!! he was so good!!!!!!! sorry for gushing but you did a good job!!!!!!!!! thank you for sharing this game with us all for free !!!! by the way, how many battle live games do you plan on making? There's gonna be one last game to round it all off after this one. I'm glad! Thanks for the support! !